It was the most talked about baby in ABL history. So much so, it had Brittany Kent feeling the pressure to deliver. But after a week-and-a-half delay Jackson finally arrived to become Canberra Cavalry star pitcher Steve Kent's third child. Not long after, Kent re-signed with the Cavalry for three years - the longest contract in the ABL club's history. 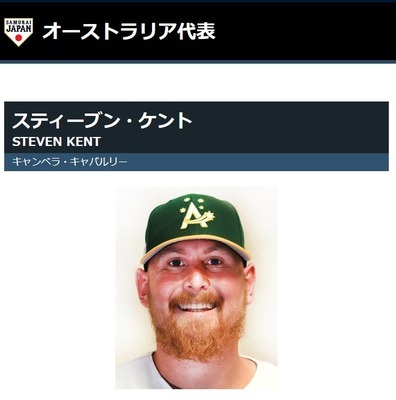 Given he's on a three-day camp with the Australian baseball team at the AIS and heading to Japan for Yokohama DeNA Baystars spring training on Wednesday, it's safe to say Kent's had a big few weeks.